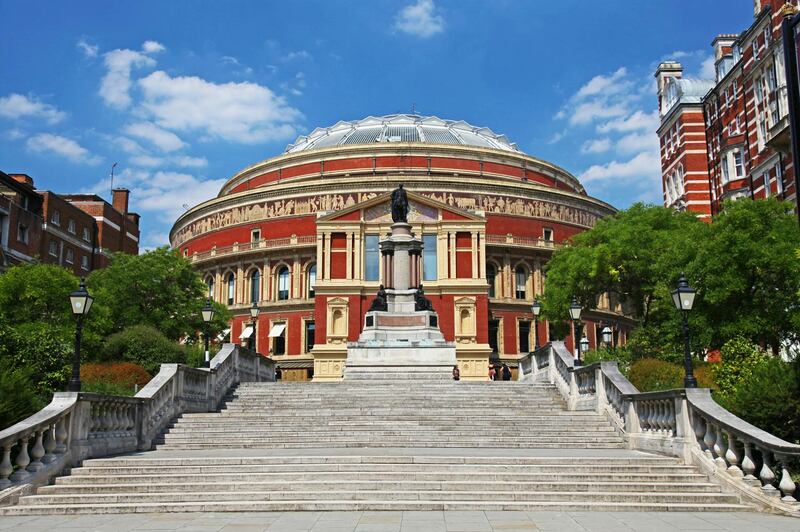 This Wonders Walking Tour is an essential glimpse into the opulent Victorian era and a look into one of the most loving romances in the Royal family’s history: Victoria and Albert, among other interesting places that make London the most wonderful city in the world. Beginning at South Kensington station you get to see with Wonders of London the beautiful crescent shaped streets that make one of the beautiful parts of London from the Victorian era. With the Natural History museum (where you can return after the tour to see the dinosaurs or go ice skating) to the Victoria and Albert Museum, the on the Royal Albert Hall, then on to gaze at the awe inspiring Prince Albert Memorial before walking through Kensington Gardens to find Peter Pan and take a photo of him. The walking tour then takes us into Hyde Park for a great view of the Serpentine from where you can spy the top of Big Ben! On 11/02/2018 I attended South Kensington and The Parks tour. 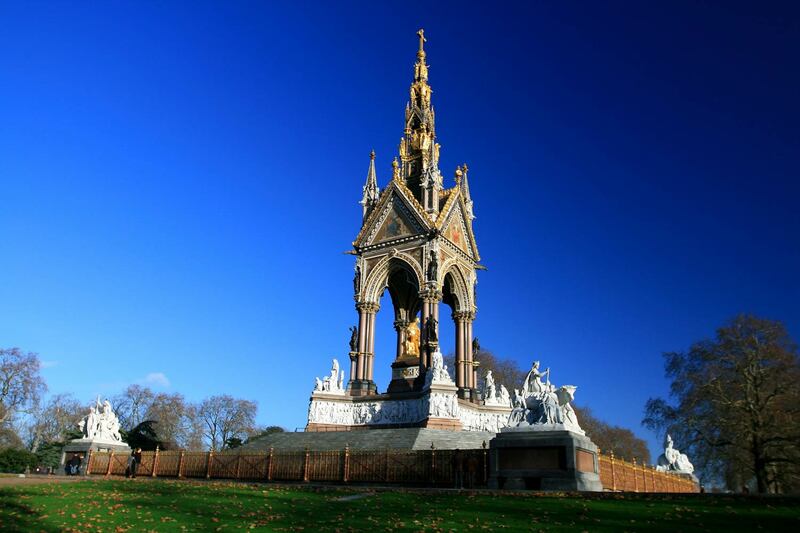 Despite of the cold weather I enjoyed the wonderful walking about Kensington Gardens and Hyde Park. Vincent, our tour guide, was up to the mark of expectations again. I learnt interesting details about this side of London and filled my soul with the beauty of the landscapes for two hours. I highly recommend this tour to anyone, especially for those who love nature and animals.